Company Profile One of the biggest name in the casting circuit of Television Serials. 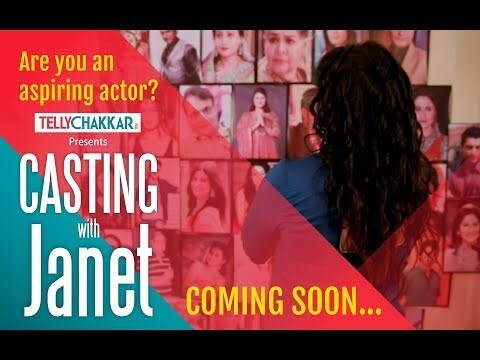 She has been a casting director for the following projects:- Suhani Si Ek Ladki, Mahabali Hanuman, Maharana Pratap, Devon ke Dev Mahadev, Jhansi ki Rani & many more. Description: Looking for male character artist in the role of a construction site manager for TV show on prime chanel Budget will be based on profile. Description: Looking for fresher/experienced male artists for lead role in a new TV show on Leading Hindi Gec. Applicants must be fair, good looking and tall with upmarket features and have good acting skills. 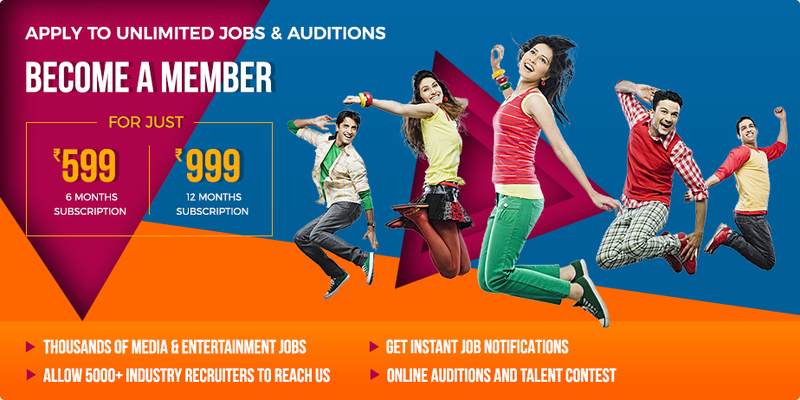 Description: Looking for fresher/experienced female artists for a new TV show on Leading Hindi Gec. Applicants must me fair and beautiful with upmarket features and have good acting skills. Description: Experienced artist who has done some shows as lead. Should be smart & handsome. Character is for Nazar Show Star Plus.